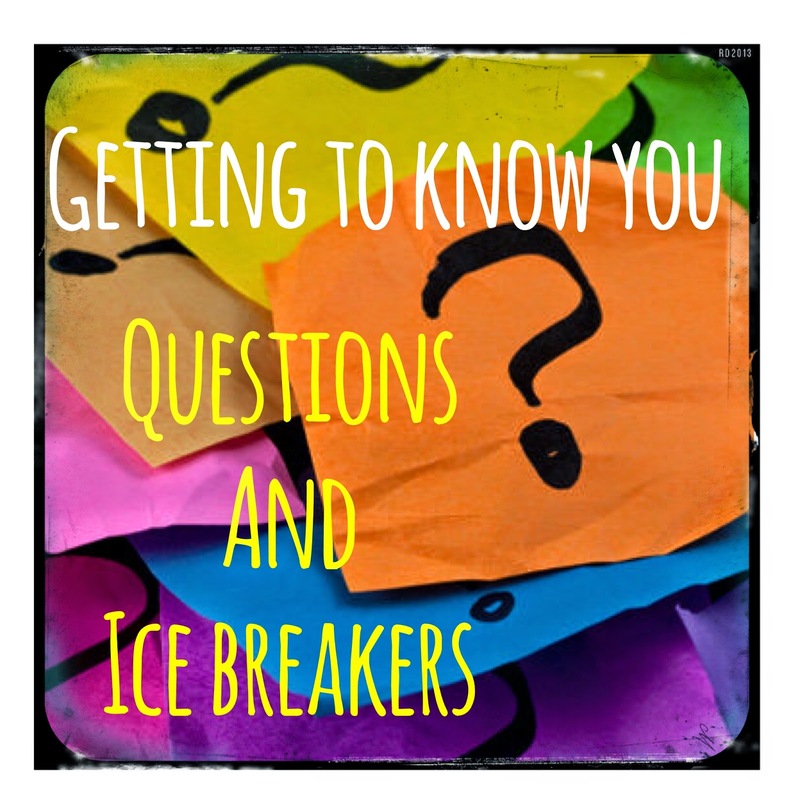 One of the most commonly asked questions to my blog is "Can you share your list of icebreaker questions?" I use my icebreakers all the time. They are great to use during Lunch Bunch as students eat their lunch and before we start our main activity for the day. 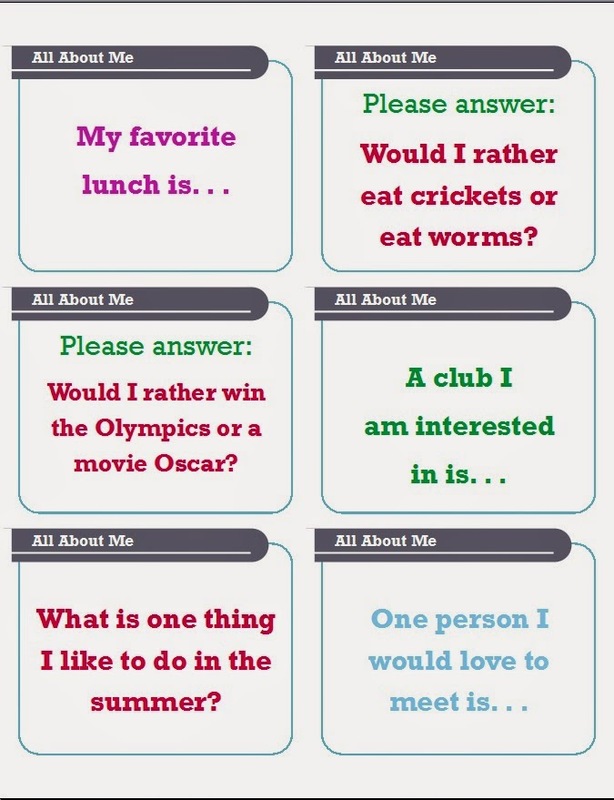 Today was my first Lunch Bunch of the year, and I used some basic "Get To Know You" questions. I just printed them onto card stock and cut them apart. Our laminator isn't working so I may need to replace a few before I use them again with tomorrow's groups, but for the most past they are still in good shape. Hope this helps give you more ideas for questions. Want more suggestions? Make sure to join one of the groups below. Thanks for posting your icebreaker questions! I'm going to use them in my first group next week along with a Jenga game. Each Jenga piece is color coded and coordinates with a set of questions I wrote on construction paper. Super easy, but super fun (hopefully)!! 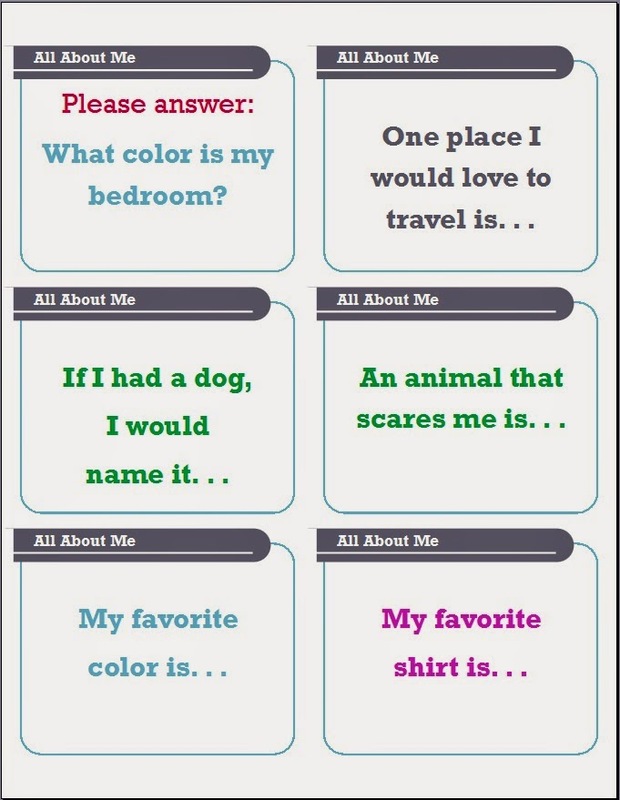 Here's another website that I used that was very helpful in thinking of more questions. Not all are appropriate for middle school, though. 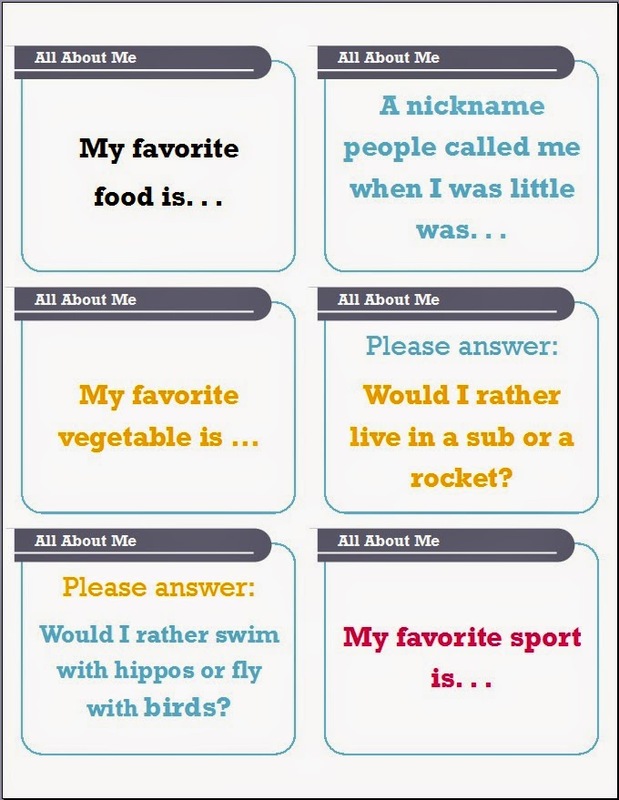 Awesome questions. I am putting them on a beach ball and we will toss it around the room. They will answer the question where the left pinkie is touching... or the right forefinger. These questions will really up the fun factor.